Join us to our monthly afterwork on the 14th of March to meet our members et partners. 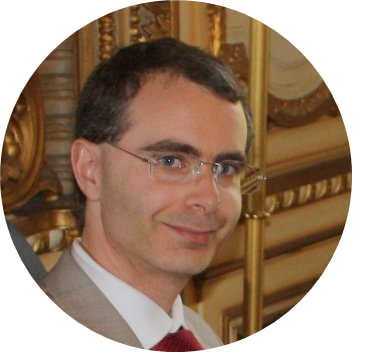 Fabrice Mattatia, Digital Expert at the Ministery of National Education. Will be discussed the digital plan for education, a 2 billion euros plan aiming at equipping students and professors with digital tablets and software. Join us to talk about confidence and cloud on the 14th of March at 7PM at Café Valentin, 1 rue de Chaillot, 75016 Paris.